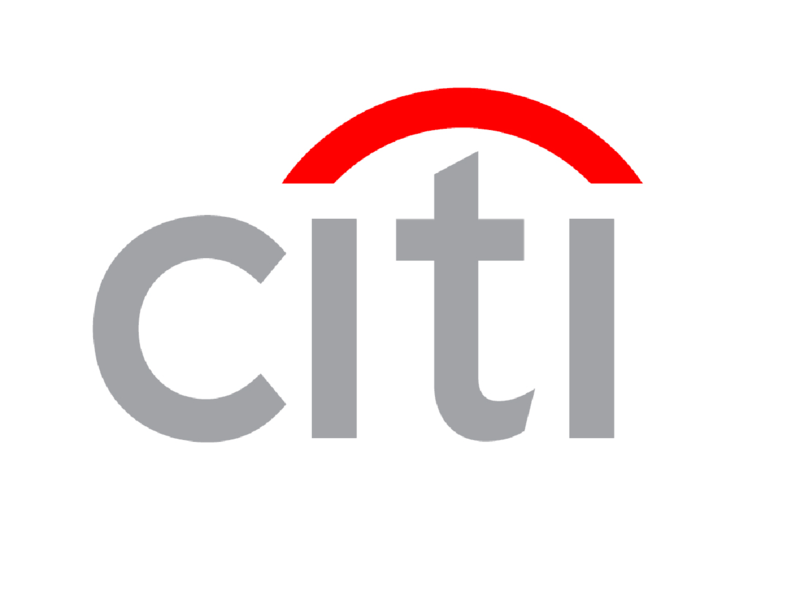 (AP) NEW YORK - Citigroup (C) made $2.9 billion in the April-to-June period, helped by lowering the amount it keeps aside for loan losses because more of its customers paid back loans on time. The bank says it earned 95 cents per share, exceeding the 89 cents expected by analysts surveyed by data provider FactSet. The income included a $984 million decrease in the bank's loan loss reserves and an accounting gain of $219 million because the value of its debt decreased. Citi's stock was up 50 cents, or almost 2 percent, to $27.13 in before-market trading. Overall, Citigroup's net income declined 12 percent from the second quarter 2011 to $2.9 billion. Income was hurt by a $424 million loss the bank took from selling its 10 percent stake in Turkey's Akbank. As more of its customers, both consumer and commercial, paid back loans on time, Citi kept aside less for future losses $27.6 billion at the end of the quarter, compared with $34.4 billion in the prior year period. The volatility in the second quarter from the European debt crisis hurt Citi's earnings in the investment banking division. Investment banking revenue declined 21 percent to $854 million. "I believe we will be in good shape and have the capital to be able to do that by the end of the year," CEO Vikram Pandit told the U.K.'s Sunday Telegraph in a rare interview. "That's a decision that will have to be taken with our regulators and we will have those conversations at the end of the year." The bank did not ask the Federal Reserve for permission to raise the dividend last month, when it submitted its latest capital plan. Citi currently pays a token amount of 1 cent per share every quarter. Pandit had previously promised shareholders a higher dividend earlier in the year. The Fed in March said the bank did not have enough capital to raise its dividend and withstand another financial crisis. That was a blow to Pandit, whose 2011 compensation package of $15 million for last year and $10 million retention pay was rejected by shareholders in an advisory vote the following month.